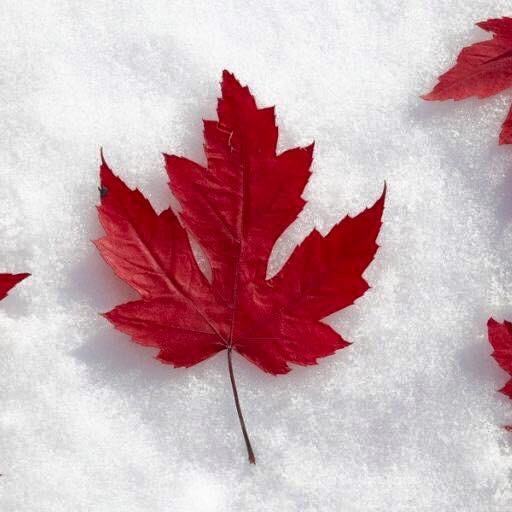 Since we are Canadian, I just want to take a moment to say Happy Canada Day to all my fellow Canadians! We are a little unsure about what we’ll be doing today to celebrate, as the weather is not looking too favourable, but the kids really want to see a parade and some fireworks (as do I!). Because of where we are at my parents’ house, we are lucky to be able to take our pick of parades and fireworks locations. (One of the great things about Southern Ontario is that you can go to to numerous places, any number of ways, all within a day). I’m pretty sure we will stick to the parade and fireworks that are located a couple of blocks away behind my parents’ house. It’s walking distance in case we want or need to come home, so if it starts to rain, we don’t need to stay out. However, being only 20 minutes to Niagara Falls, we may head there instead. There’s always lots going on there! What does your family do for holidays like this one? For my US readers, the 4th of July festivities is this weekend. What are your traditions? If you have a lot of kids, how do you handle them all during these types of holidays?